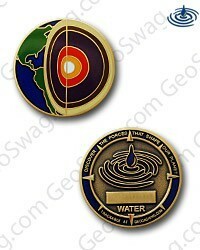 Our popular Four Elements Geocoin is now available as a micro. Awe-inspiring and often beautiful, the forces that shape our planet are meticulously crafted on these detailed little micros. Each element - wind, fire, water and earth - is represented on a separate coin. 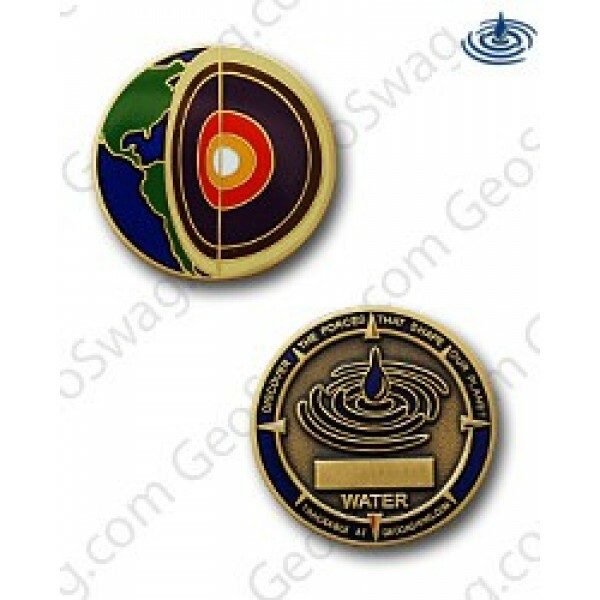 Our popular Four Elements Geocoin is now available as a micro. Awe-inspiring and often beautiful, the forces that shape our planet are meticulously crafted on these detailed little micros. Each element - wind, fire, water and earth - is represented on a separate coin. Get your favorite or collect all four.